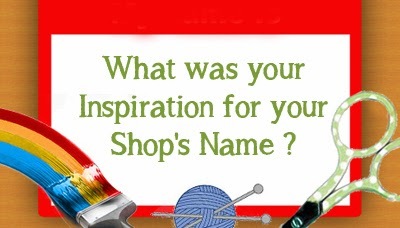 Nothing is more important in the beginning stages of your indiepreneurship than choosing your name. It is the link to the impression your business gives to the world, your brand. It seems that most of our crafters choose their name, inspired by their personal information and others from their crafting category or the area they specialize in.